We bring artistry back to outdoor lighting. 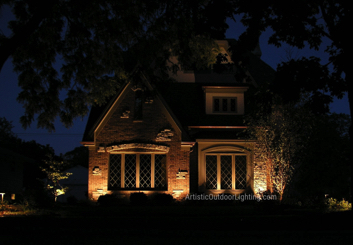 We will give you a landscape lighting demo prior to starting and offer a lifetime warranty. Competitively priced. Servicing Downers Grove IL area. 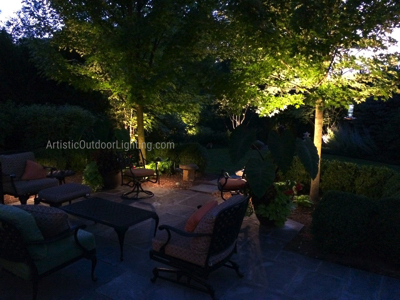 We are your premier source for landscape lighting and outdoor lighting Downers Grove. As 5-time Angie's List award winners serving you for 18 years, we offer 10 year guarantees on all installations and a free in-yard demonstration. We are experts in LED outdoor and landscape lighting and offer the highest level of attention to detail. We provide service throughout Downers Grove IL, including 60137, 60515, 60523, 60559.